Youth Summit celebrates the young advocates for healthy eating and active living and encourages them to speak up for healthy communities. Emily Brown, CEO and co-founder of the Food Equality Initiative, Inc. will speak at KC Healthy Kids’ Youth Summit on March 2, 2017. The Food Equality Initiative is a Kansas nonprofit founded in 2014 to help families with allergies get access to allergy-friendly food. Brown turned her family’s struggles with food allergies into a movement to provide access to safe and healthy food, particularly, for the low-income families with allergies. These are the families who have to choose between going hungry and eating safely. Brown and her organization bridge that gap, where financially challenged families living with allergies and celiac disease cannot not find food at the local food pantries. It seeks to help an estimated (estimate by the Initiative based on U.S. Census and research by Dr. Robert A. Wood of John Hopkins University) 10,000 individuals in Kansas City metro, mostly children, who suffer from harmful effects of not being able to afford allergy-friendly foods. Brown and Amy Goode established the nation’s first allergy-friendly food pantry ReNewed Health in Overland park, Kansas. In its first year, ReNewed Health pantry distributed more than 12,000 pounds of gluten-free and allergy-friendly foods to families in need. The organization opened its second pantry in Missouri in July, 2016. The nonprofit also is working with Harvesters, Kansas City’s local food bank, and Feeding America to find ways to help their clients. 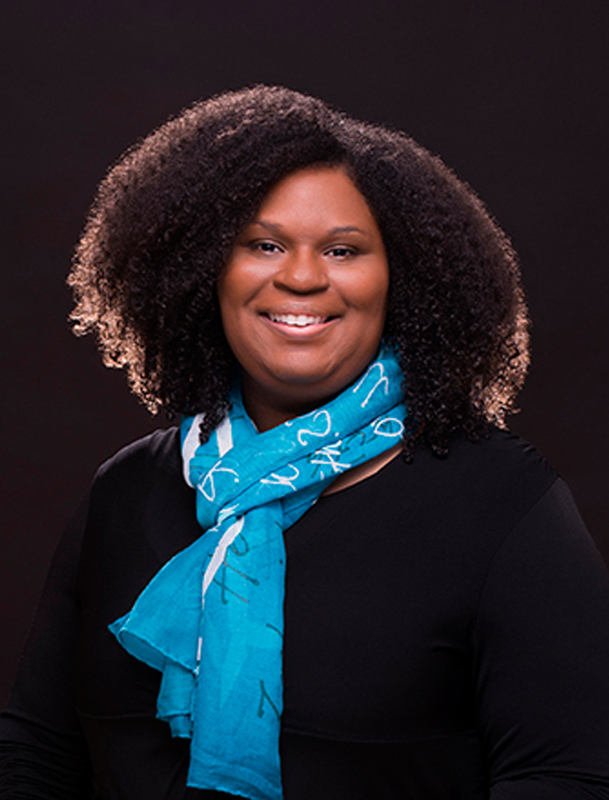 “Emily shares her family’s compelling journey passionately,” says Kimiko Black Gilmore, Assistant City Manager for the City of Kansas City, Missouri. Emily partners with KC Healthy Kids through Greater Kansas City Food Policy Coalition. 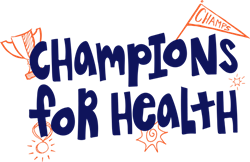 The Champions for Health Youth Summit is set for March 2, at the Kansas City Convention Center in KCMO. 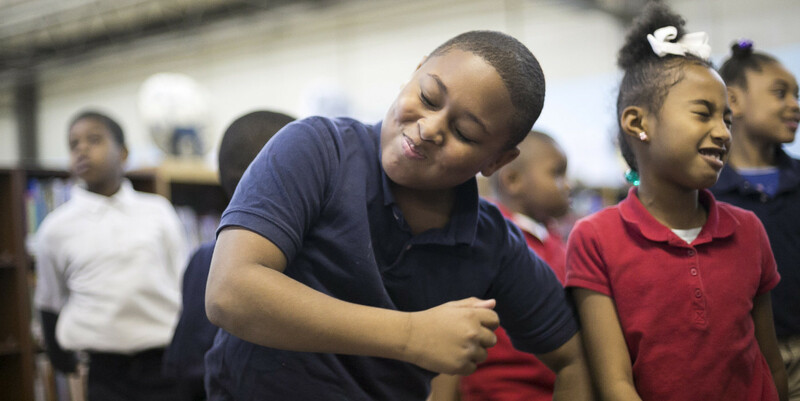 There, more than 200 kids will gather to where they’ll learn to speak out for healthier food in schools, walkable communities, urban farms and gardens and more! The public is invited to join the fun at 11:30 for lunch and the I am Here Awards. Winners of KC Healthy Kids’ I Am Here photo contest will receive checks for $1,000. Six classrooms will take the stage to tell us about their own communities and the changes they want to make there. One group will take home an additional $1,500 grand prize! KC Healthy Kids’ Youth Summit: 9:00 a.m. to 3:00 p.m. I Am Here Awards luncheon: 11:30 a.m. to 1:00 p.m.
For more on KC Healthy Kids, please visit us at http://www.kchealthykids.org.